Overdrive is defined as a state of intensified activity, productivity, etc. To push (oneself) too far as in the performance of tasks. The Overdrive Movement applies that intensity to the pursuit of success. 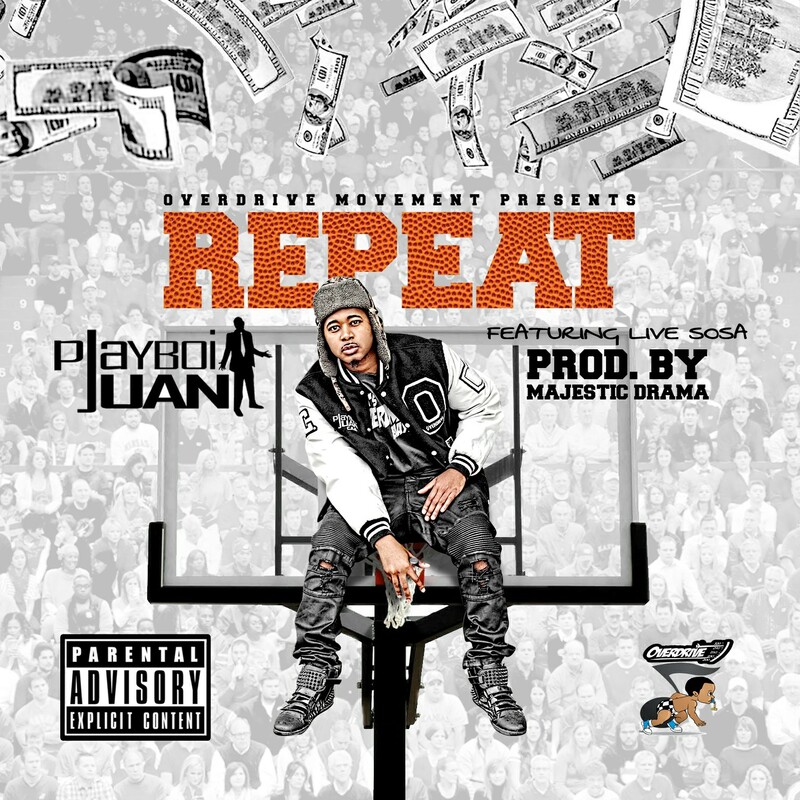 April 16, 2016 will mark the official release of PlayBoi Juan‘s ground trembling single REPEAT! Listeners will most definitely have this tune on just that ( REPEAT, REPEAT, REPEAT)! Juan displays an lyrical assassination; while painting a vivid picture of triumph; uplifting vibes; and musical mastery! OVERDRIVE SUPER FANS are able to get the release early for staying tunned in with OverdriveMVT.com. Below is a link to Purchase at the asking rate or even name your own. OVERDRIVE MOVEMENT THANKS YOU ALL FOR YOUR CONTINUED SUPPORT! We should teach our children to be a great person first. Above all being a great person will allow and give them the confidence to succeed at anything; rather it be a Doctor; a N.A.SA. scientist, NBA ball player or the next generation of Video Game Developing. The notion of being true to you and an all around GREAT person does early developing that no being could ever explain. This year Overdrive Movement will be embarking on the “Christmas Warming”; where we will provide the homeless and less fortunate with holiday survival packs including food; water; hats; gloves; hand and feet warmers; blankets and much more, through out the greater Cleveland area. 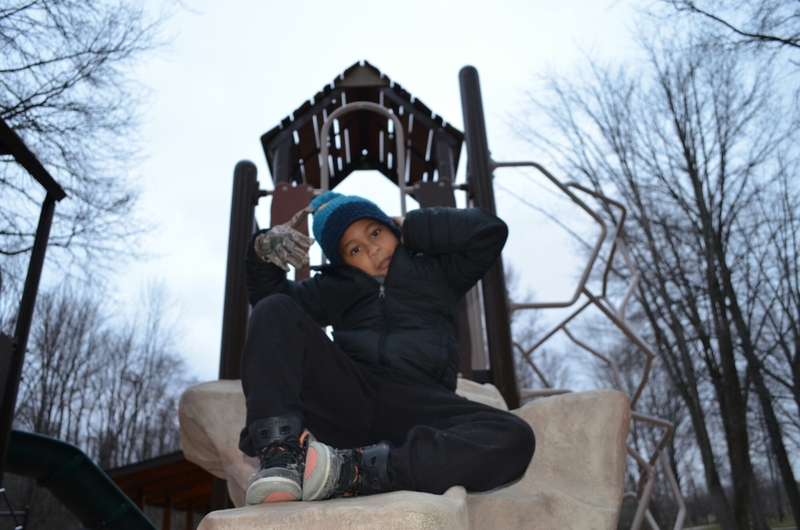 Donations are greatly appreciated for 2015 and the upcoming 2016 year. Again thanks for everyones continued support! Never leave things up to “chance”. Chances are that things won’t go as plannned; Actually there’s a 100% “chance” it wont. Solution? Leave everything up to PLAN. 👑 Keep Calm Now Playing.